A story without conflict is dead. It's boring, hard to read, and frankly, not a story at all. It's one of the biggest problems I see in my editing. There's not enough conflict or tension in the plot. I'm not a big movie watcher, so I'll stick to my fairy tales for examples. Take Little Red Riding Hood. What if there wasn't a big, bad wolf? The story would be about nothing more than Little Red skipping through the woods, delivering a basket of calorie-free cookies to Grandmother, and having a nice chat with her. Would you read a story like that? Stories have to have conflict. 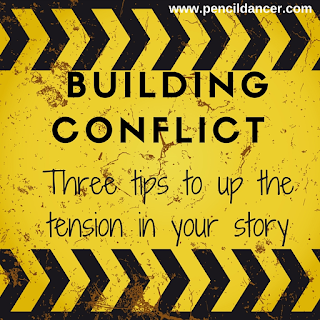 One way to build conflict and tension in your story is to make your characters miserable. If they are smiling all the time, throughout your entire book, you aren't creating enough of conflict for them. I've heard the saying to keep throwing bricks at them. What is it that's going to cause them misery? Have her catch a cold right before her big date with the guy she's had a crush on for years. Have her spill her coffee in the lap of her new boss. Have him forget his phone, so he has trouble finding her house to pick her up. Have her give him food poisoning when she cooks for him for the first time. This all creates conflict. What are they going to do to resolve it? Will she dope up on so much cold medication she acts a little tipsy? Does she try to wipe up the mess with napkins, only to spill his coffee all over his papers? Will he be forced to stop and ask for directions? Will she be afraid that he'll never talk to her again? When in doubt, put your characters into a situation where it looks like they'll never recover. Take the woman who spills coffee on her boss. In the process of wiping up the mess, she spills his coffee all over his desk, including the papers for her raise. Instead, he demotes her (okay, a little extreme, but play along with me here), and now she can't pay her rent. What is she going to do? How will she ever get out of this scrape? 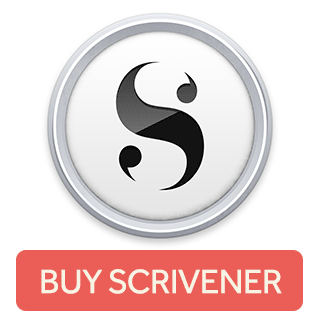 It's great conflict that's sure to hook the reader. I've done it plenty of times in my own writing. I finish my writing day sure there's no way to get my characters out of this quandary. How on earth will I resolve it? Imagine how your readers are feeling. This is conflict. Yes, I've always found a way get them out of a sticky situation, but it usually leads to more conflict in the story. A great way to break writer's block. Another way to introduce more conflict is to give your characters impossible choices. In my latest manuscript, my hero is an officer in the German army during WWII. My middle was beginning to sag (always unsightly), and I needed to amp up the conflict. How did I do that? I gave this conscience-stricken character an impossible choice. Either go into the house and find the Jews hiding in there or face discipline and possible execution yourself. I won't give away the ending, but you can see how that impossible choice built conflict in the story. The ramifications of his impossible choice rippled throughout the rest of the book. It shored up a slow spot and carried the plot along to the end. This impossible choice created conflict far beyond just that scene. 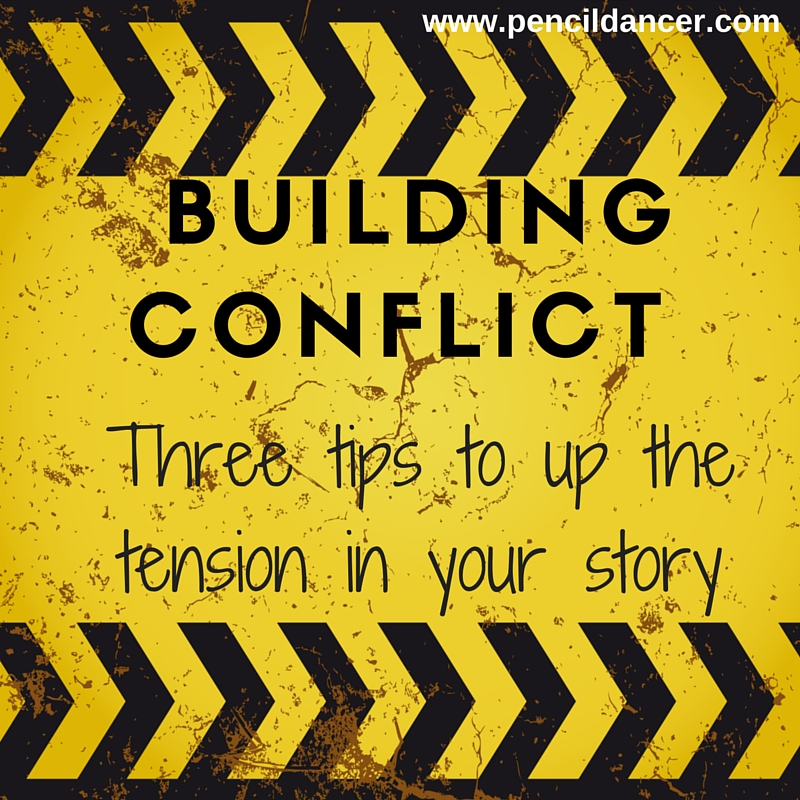 Having conflict is key to building tension and moving a story along. In fact, a story without conflict is no story at all. 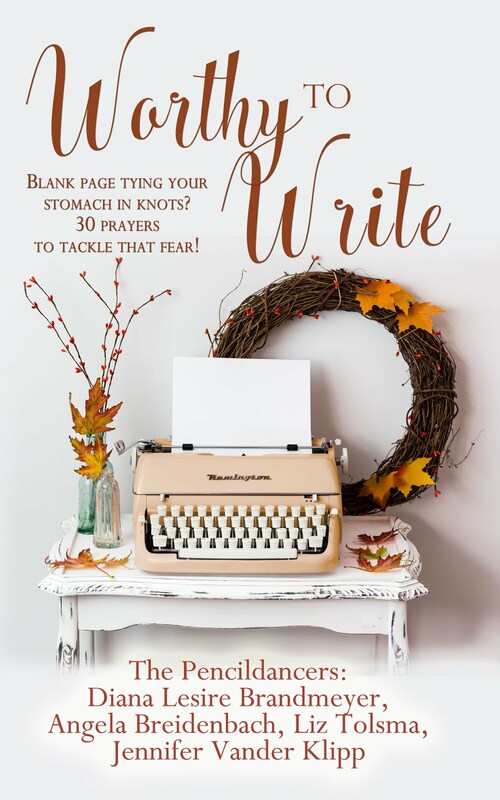 When you feel the life draining from your book, these strategies come in handy for adding more tension. How do you build conflict in your writing?